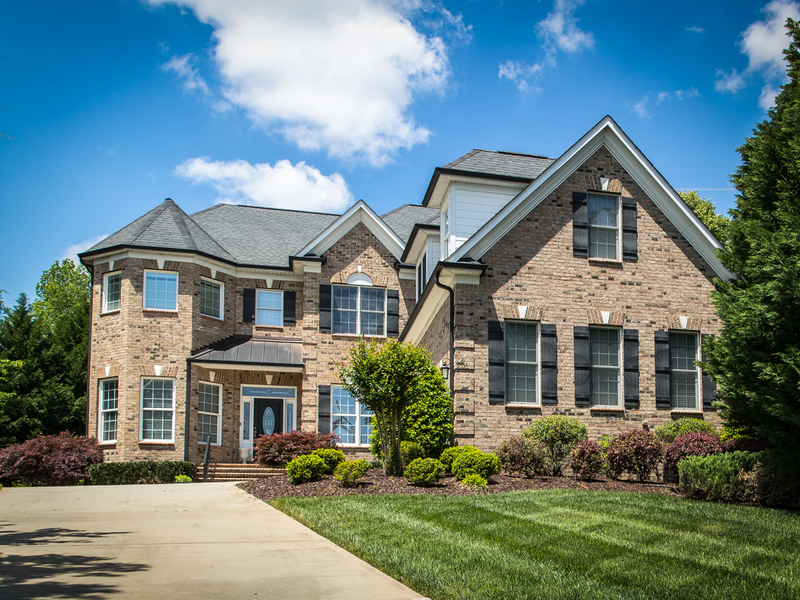 As a custom home builder in the Charlotte, NC and surrounding area, we provide services for everything from kitchen and bath remodels and outdoor living areas, to construction of any-sized custom homes. We only take on work that we can personally monitor everyday. We don’t hire project managers -when you contract with us, you deal directly with us on a daily basis. 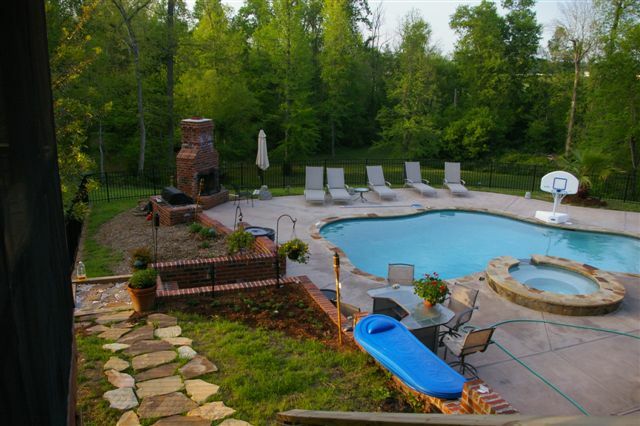 We are licensed in both North Carolina and South Carolina, so where ever you are, we can bring our services to you. 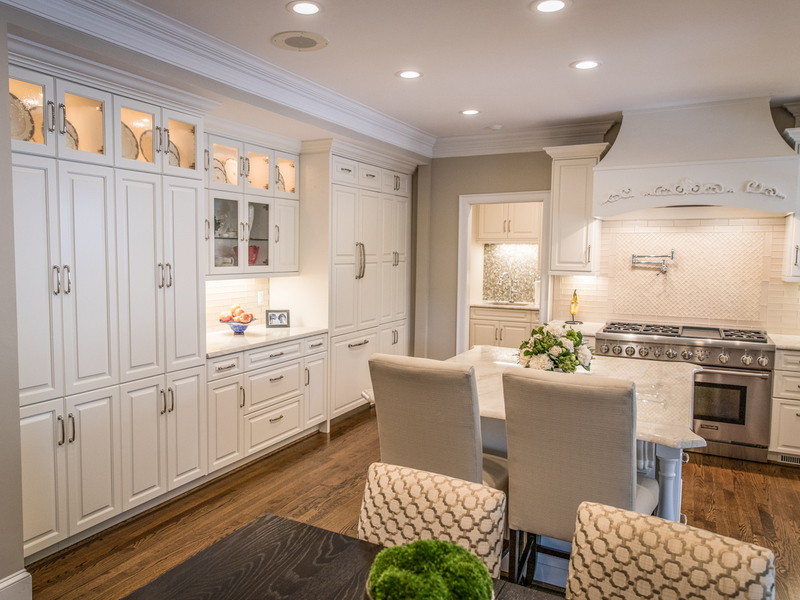 A custom home is no small task, and we are there to help you realize the home of your dreams. Remodeling a portion of your home while still living in it can be stressful. We do our best to keep everything running smoothly with as little disruption to your daily lives as possible. If you haven’t designed a house before, it can be intimidating. There are many questions most people don’t know to ask. That’s why we’re here.